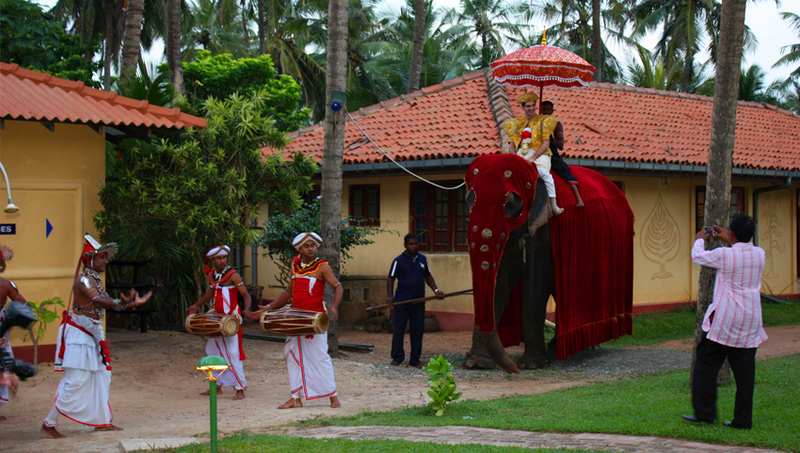 We provide a full range of services including special menus, décor, photography, music, dance troupes and fireworks. 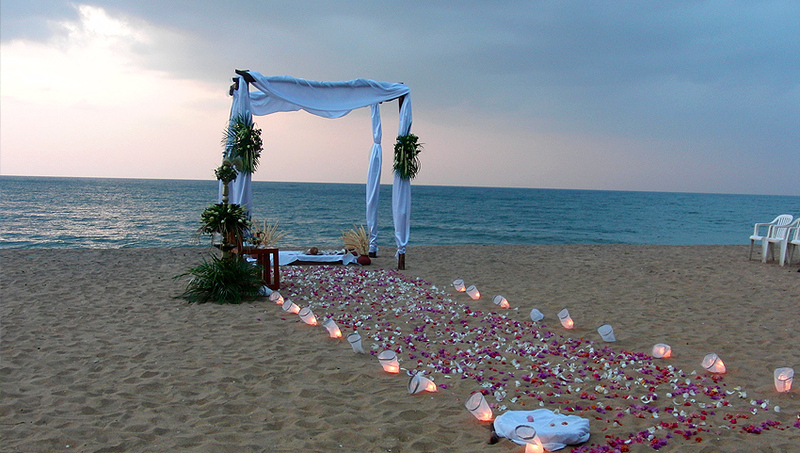 Sanmali Beach Hotel offers a most spectacular setting for a lovely wedding. Your romantic, memorable wedding event will take place in our spacious tropical garden with airy pavilions and patios, all overlooking the Indian Ocean. We offer a full range of services including special catering, flowers, photography, music and other exotic items like dance troupes and fireworks. 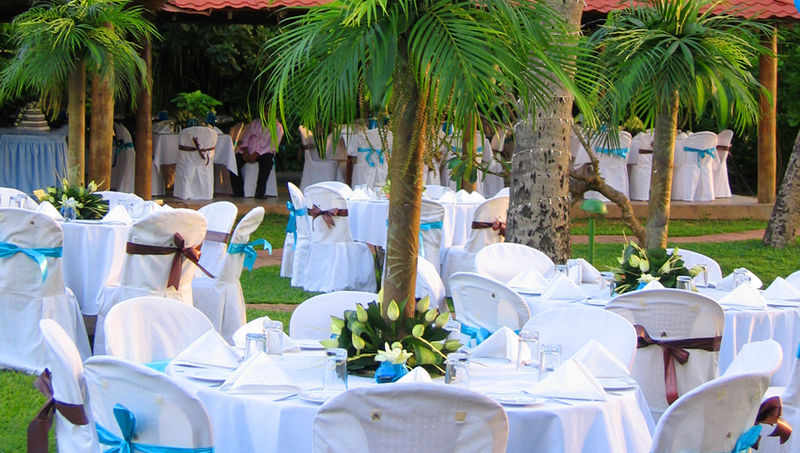 Our staff will organize a perfect ceremony done according to the style of your choice.